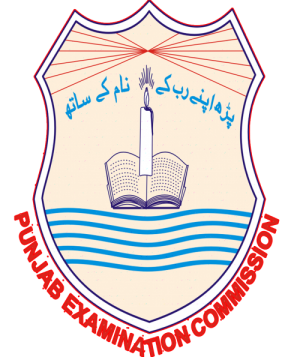 PEC 5th 8th Class Exams Online Registration Download Forms Punjab education commission starts online registration of Grade class 5th and 8th class from 30 October 2018 TO 30 November 2018. PEC extent Online Registration till Dated: 30 November 2018. So the candidates who want to register for Annual Examination for PEC Exams it’s requested to those candidates kindly hurry up and registered you online though pec.edu.pk official website of Punjab education commission and make valid for Annual Exams of PEC of Class V and VIII Class. The Annual Examination of 5th and 8th class will be expected at first week of February 2019. PEC Wadat Road sends this notice to secretary school education, government of the Punjab, DPI SE Punjab, chairman PEC, and chief executive officer of PEC.